The ZRS-58 connector enables the connection of CDX3000 ISO Sony radio receivers with the car default audio system. Using a very common ISO dice, it is possible to apply this element in a wide range of cars. 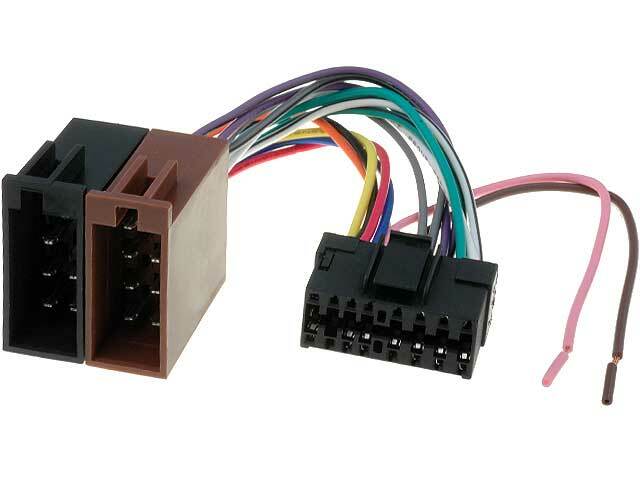 Additionally, the connector is compatible with over 50 models of Sony radio receivers, which makes them multipurpose connection elements. Within their flexible market strategy, TME has changed the connector supplier, which has resulted in lower prices and higher quality of these products.